These units can be built at a very low cost, unlike apartment building units that can have huge run over costs in the millions. Meaning Prefab Granny units would be at cost pretty much to the dime. They can be moved very easily put on back of a truck and moved in a day. So have too many units in location A and move to location B.
just to find a place. Parts and sections are interchangeable. Keep family and friends together, support is key. Not having to leave the little family or friends they had in their community. 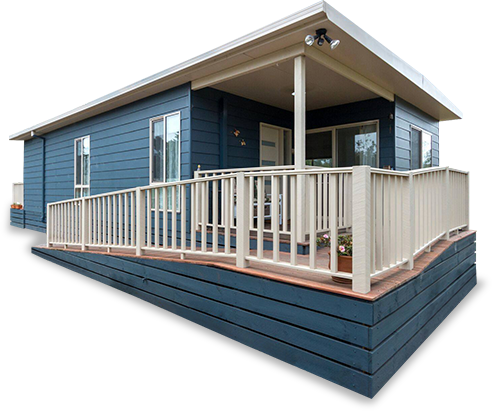 At Superior Granny Flats our team are dedicated to providing just that: a superior range of relocatable and temporary housing options, alongside unmatched advice and guidance from our years of experience. To continue to help you our highly-trained and fully-certified experts can assist you in building a small, medium, or large granny flat to your specifications.